You might not spend a lot of time reading the label on your toilet tissue. But details make a difference, and Trader Joe’s, in their casual, lighthearted way, knows how to make their house-brand toilet paper special. I didn’t know my bathroom tissue was heavenly. It says so on the label! 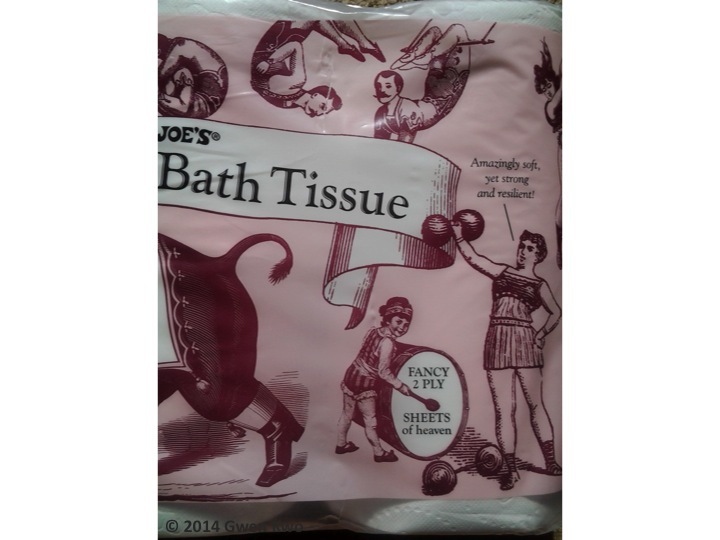 Categories: Copywriting, Marketing | Tags: bathroom tissue, brand, copywriting, label, marketing, packaging, toilet paper, toilet tissue, Trader Joe's | Permalink. … are not ideal—but they’re just the right size for the back of the company truck, catching some attention. 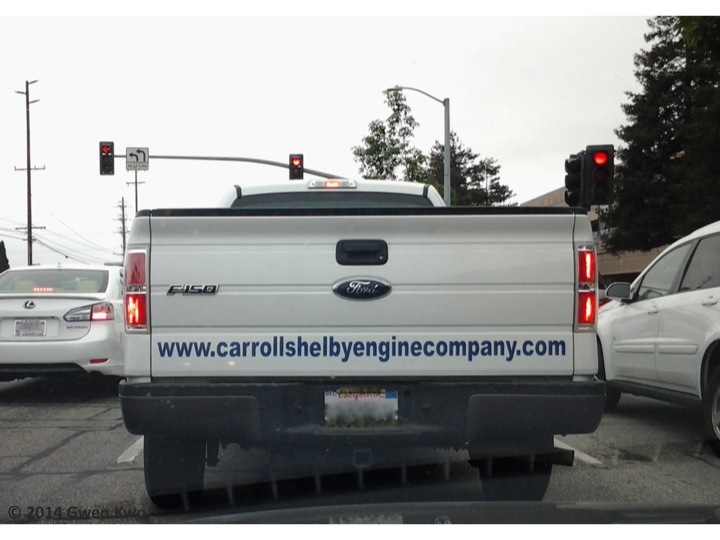 This URL redirects to the company’s “real,” much shorter URL. Note: I have no connection to this business. Categories: Copywriting, Marketing | Tags: marketing, URL length, website addresses | Permalink. Around the mid-2000s, I was riding the LA Metro trains a few times a week across town to my workplace. 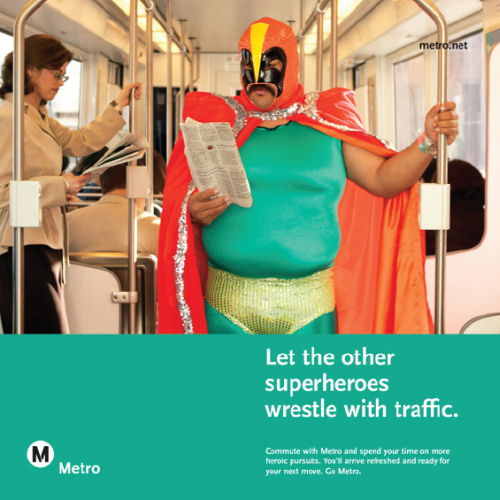 I had plenty of time to observe the neighborhoods I passed, the type of people who rode the train, and to study the advertising campaign LA Metro was using. The campaign had great consistency: an image area, a short paragraph, the logo, the website, all in predictable places in a poster-size layout. The copy was brief, personable and funny, which is welcoming and unusual to see from a transportation company. Source: This article from TheCityFix. Categories: Copywriting, Design, Marketing | Tags: ad campaign, advertising copy, Australia, Dumb Ways to Die, LA Metro, Los Angeles, marketing, Metro Trains Melbourne, TheCityFix, transportation marketing | Permalink.